Treat a loved one, friend or co-worker to an unforgettable dining experience. 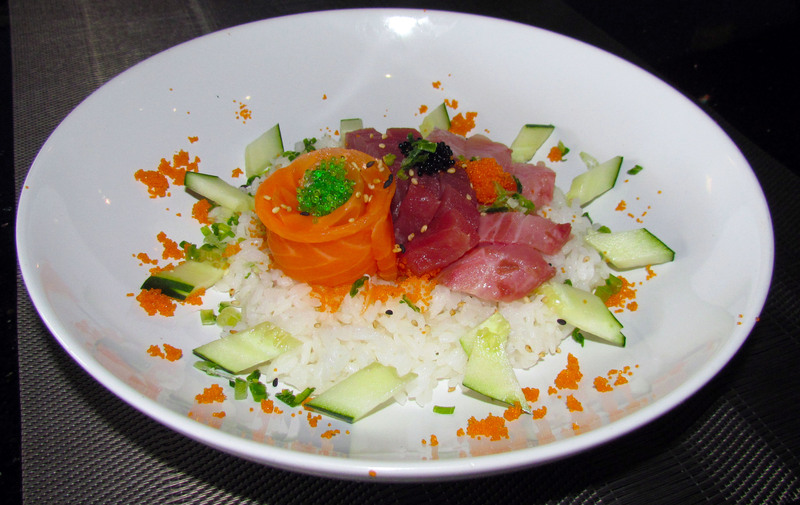 No matter what the occasion, Pisces Sushi & Bistro Gift Cards make the perfect gift. Gift cards are available in any denominations and can be picked up directly at our restaurant. Online ordering is coming soon! If you have questions, please contact us.